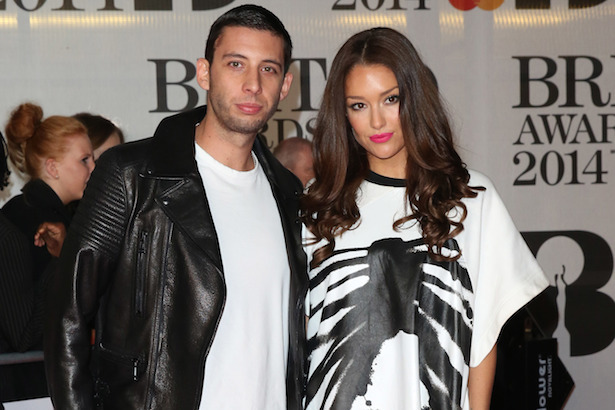 British rapper Example and Australian model Erin Mcnaught have been jet setting between the UK and Down Under since they met in 2011, but yesterday the musician confirmed he’ll be making a more permanent move to Australia. Example, real name Elliott Gleave, took to Instagram to post a picture of our native koalas and kangaroos, lightsabers in paws, and wrote, “Main reason I’m moving to Australia.” Although he’s already been to Australia, well before the couple welcomed their son, Evander Maxwell Gleave, late last year, this declaration makes us believe the pair hadn’t made the decision to completely relocate until now. 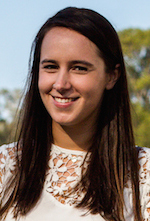 Seeing as the couple met at Sydney’s Field Day festival and married in Byron Bay’s Ballina, the decision to relocate to Australia, where Evander was also born, seems fitting to say the least. We guess we can make some room on our red carpets for our homegrown Erin, and squeeze Example into the festival lineups.